Landworks Landscaping and Maintenance humble beginning was nurtured by inspiration and perspiration. 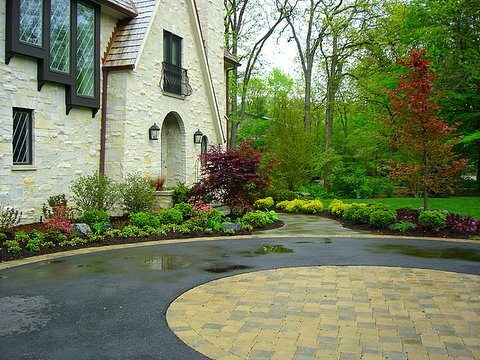 Serving Chicago's Northshore Suburbs, Landworks is a business that started as a simple yard care company, located in Deerfield, Illinois and evolved into a Design-Install and Maintenance Company. Our history and continued growth demonstrates our dedication to you, our customer. Whether you work with our skilled landscape designer or maintenance team, our goal remains the same: striving to exceed the client's expectations, through team effort. You can depend upon our team of highly motivated, skilled associates who take pride in their work . Sell Your Home Quick !